“As we push our world towards ever-higher planes of greatness, do we stop to measure the consequences? Western “civilisation” is on steroids – want, buy, accumulate, everything, better, more, faster! – but there’s a worm at the root of this majestic tree and its name is inequality” thus opens Not Your Savage, the new issue of PETRIe. The publication, founded in 2012 by fashion stylist and current editor-in-chief Zadrian Smith, was born as a forward thinking community pushing provocative, controversial points of view through meaningful emotional imagery and journalism. 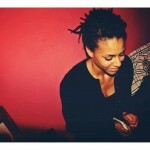 During the years it has become a global media enterprise and an international platform for creative expression. Inequality was theme chosen for issue number 68, so it is no coincidence that one of the covers shows Zadrian Smith’s beautiful disabled sister Alandria wearing a Dior dress, something that “society” would have never allowed her to wear, pointed out Smith at the issue launch held last Thursday at the Photographer’s Gallery in London. 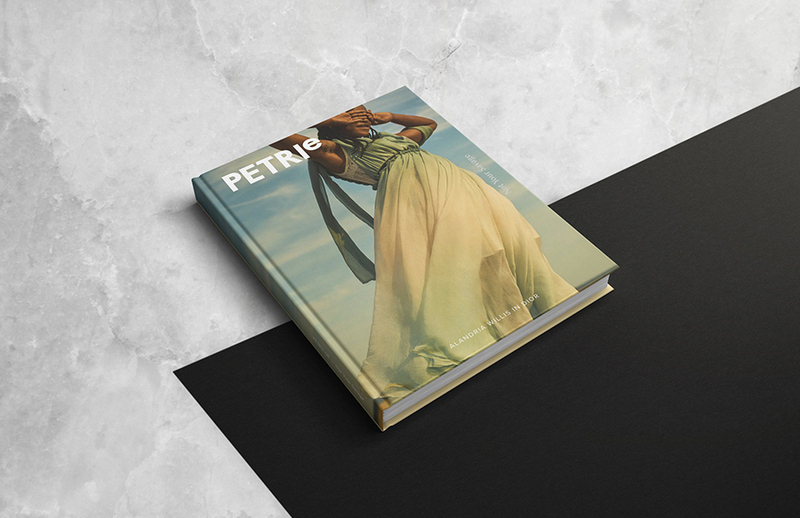 “For this issue of PETRIe, we asked the questions and captured the pictures which work collectively to create a beautiful narrative giving a voice to the champions – those who have to push a little harder to erase the stigma and the position society has predestined for them. They are the marginalised who refuse to exist complacently, and create a world of their own, challenging us to reevaluate our roles as members of the human race, and deconstruct our ramifications of privilege” Smith stated in the issue’s presentation. The next issue will come out next year in April and – as usual – it will try to promote discourses and conversations around a cultural diversity that fashion and all other artistic fields have the duty to push and advocate. Actually, one of PETRIe’s team core value from day one has been to always answer messages, comments and emails in order to give priority to dialogue, reciprocity and inclusivity. 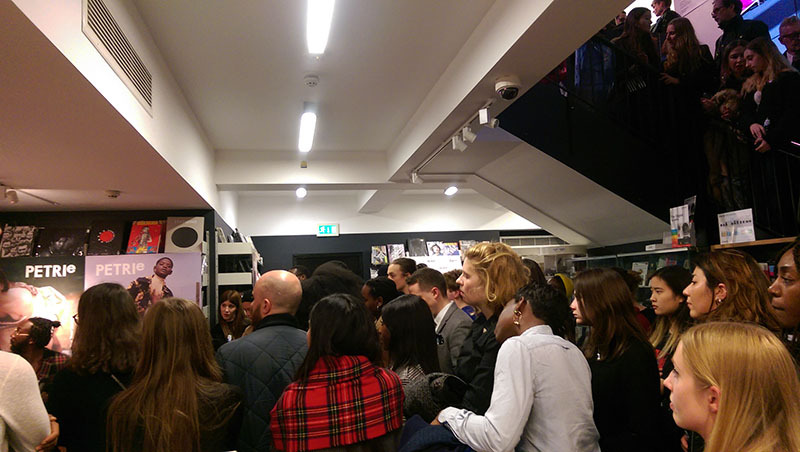 So, as Zadrian mentioned at the launch, feel free to email your topic recommendations for the next issues. 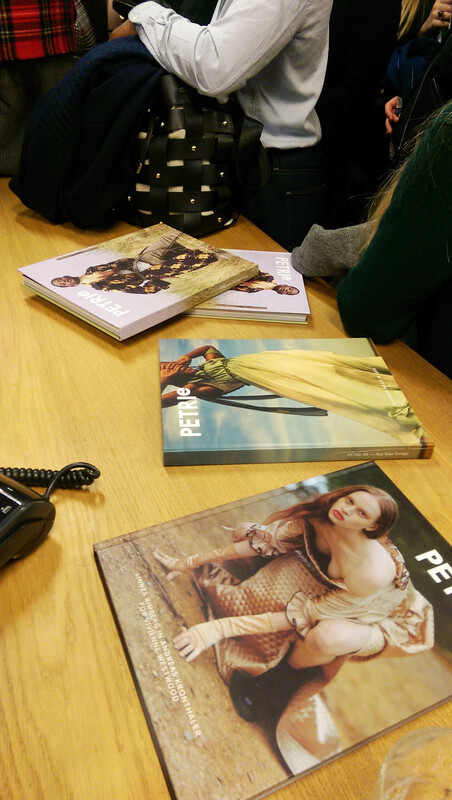 You can get your copy of PETRIe 68 at selected bookstores in London, Milan, Paris, New York and Los Angeles or online.